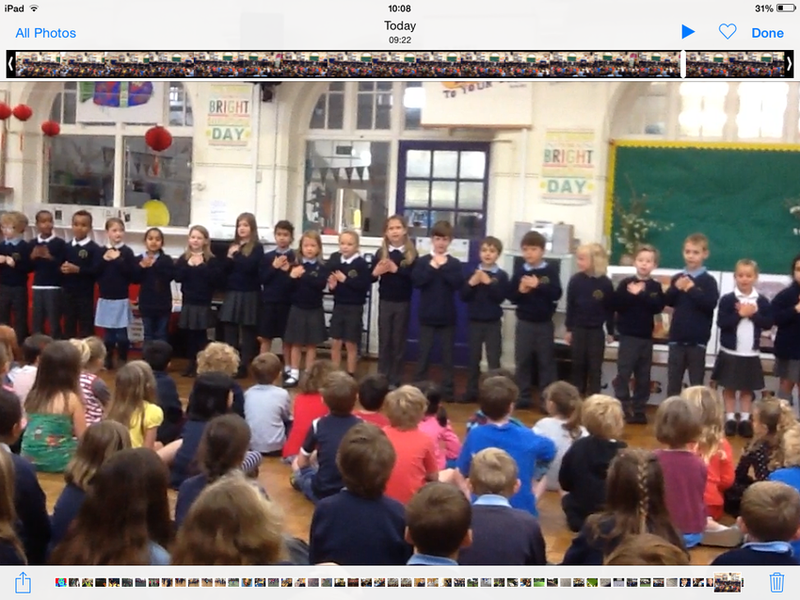 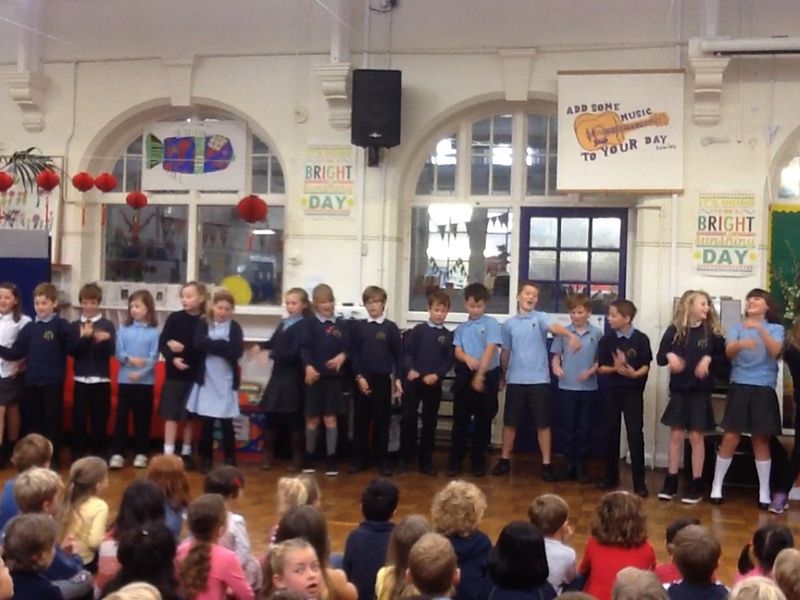 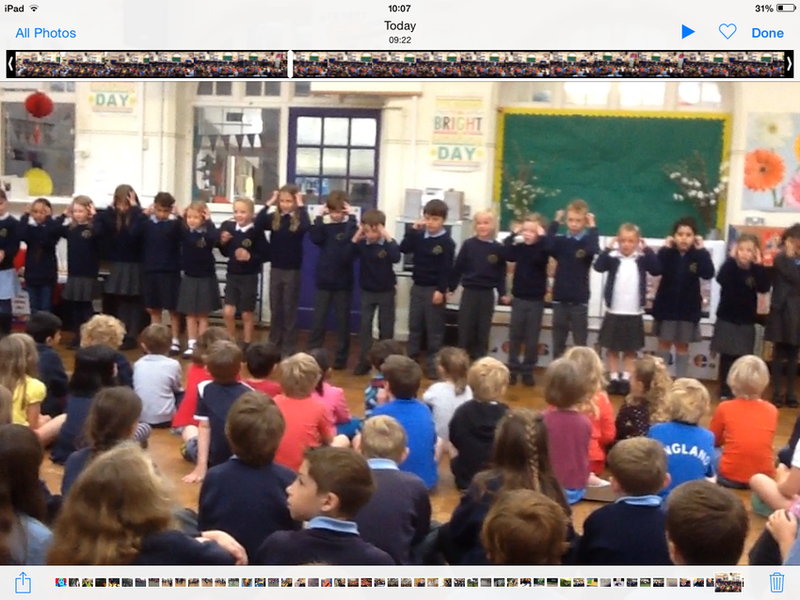 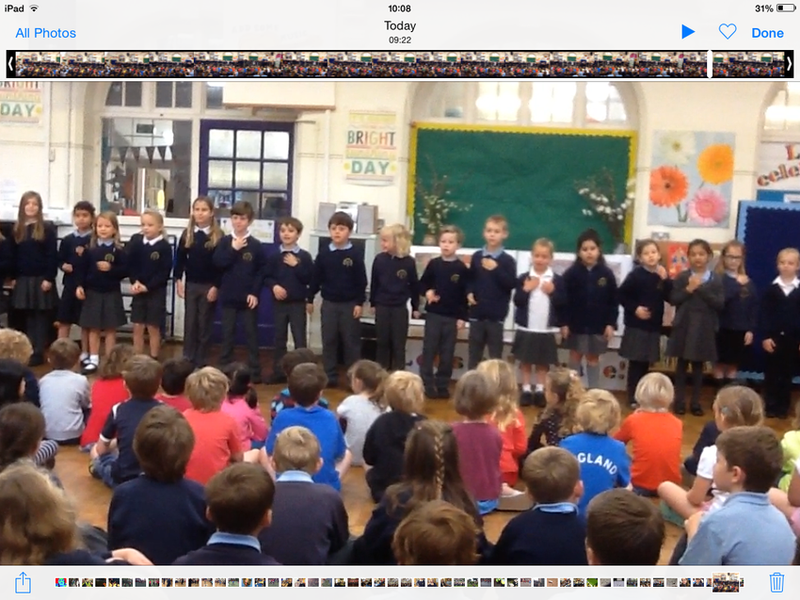 On Friday 18 September, the whole school performed their class poem to one another. 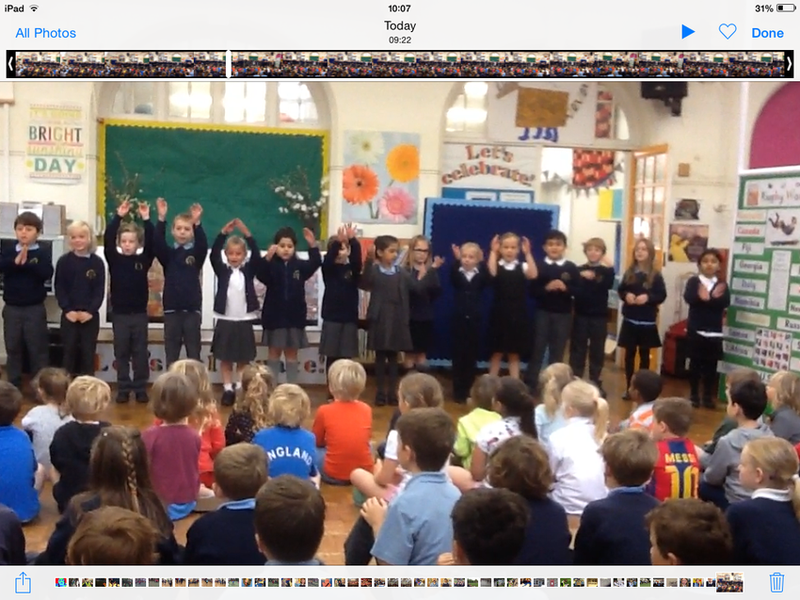 Each poem had been learnt by heart, with the children putting their hearts and souls into their performances. 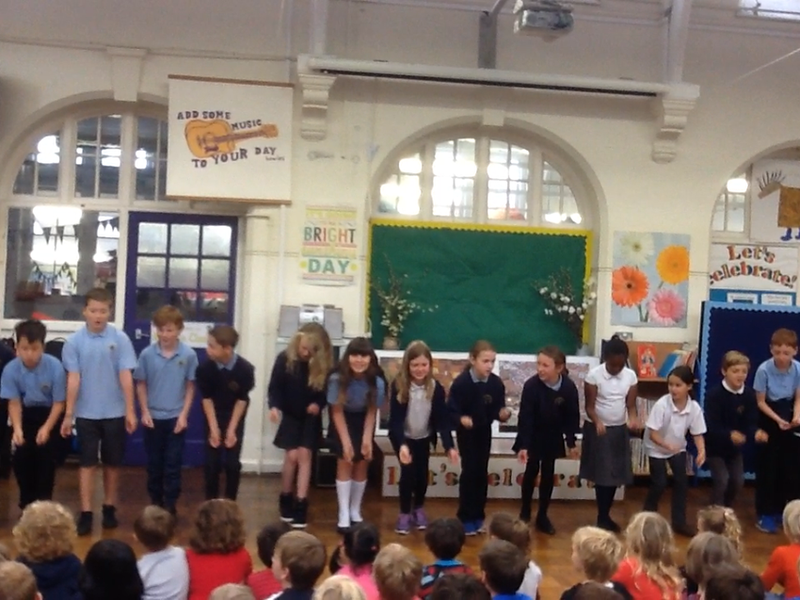 Children also produced artwork and illustrations inspired by the poems.